Today's evolving contact center requires a seamless, holistic approach to managing the customer experience. Organizations need motivated agents equipped with the right knowledge, skills, and tools to ensure the highest levels of customer service and quality control, delivered at a low cost. 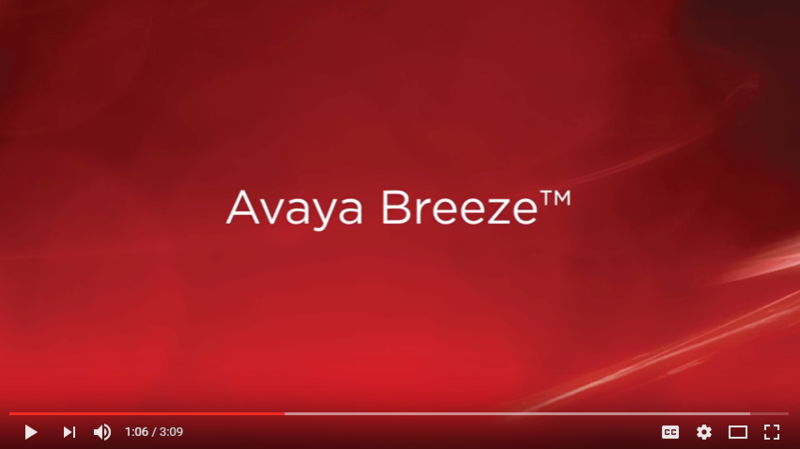 Take the fast lane to great communications applications with Avaya Breeze™ to accelerate your apps strategy with an open, integrated platform. With Avaya Breeze™ you can tap powerful collaboration without learning architectures, standards & protocols and bring new value to your business. With the multi-channel nature of today’s contact centers we have more tools than ever before to help our customers provide unparalleled service to theirs. Whether you have a 2 person operator group or thousands of agents, we always find ways to improve efficiency and transparency. I can always count on Laketec to deliver when it is most important. Having multiple sites and entities, along with the need to be operational 24/7 in most cases, presents challenges. Our staff is quite lean, therefore we rely on Laketec for the majority of our voice needs. I think they are a valuable business partner to Nelson Stud and I look to them for recommendations and to keep us current in our telecommunications technology.